Italy is a founding member of the North Atlantic Treaty Organization (NATO). Italy participates in the development of MEADS (Medium Extended Air Defense System), a cooperative effort with the USA and Germany. 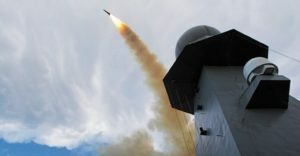 The system is intended to provide protection of military forces against SRBMs, cruise missiles and UAVs (Unmanned Aerial Vehicles). In 2012, Russian diplomats attempted unsuccessfully to sway Italy not to participate in the development of a NATO missile defense shield. 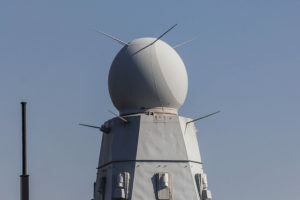 [ii] Italian Defense Minister Giampaolo Di Paola said the Italian views on missile defense did not “correspond” to the Russian position, and reasserted Italy’s support of European missile defense plans. 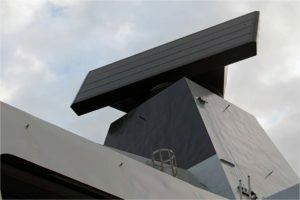 Italy’s Thales S 1850M long-range radar, along with its European Multifunction Phased Array Radar (EMPAR) can track 24 missiles against 12 targets simultaneously. 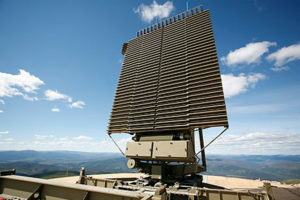 Italy also fields the TPS-77 radar, another system that has been integrated into the European missile defense shield. 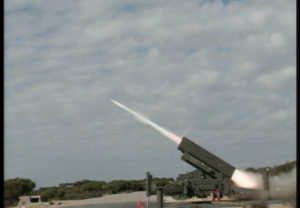 In March 2013, the Italian army participated in a successful test of the SAMP-T missile defense system developed by MBDA. [v] In the test, an Aster 30B1 intercepted an Israeli made Black Sparrow test-missile. Italy cooperated with the French Air Force on the operation. Most recently, France, Turkey, and Italy have signed a letter of intent to strengthen cooperation of joint defense projects including air and missile defense systems. [vii] The Franco-Italian EUROSAM consortium and Turkish companies will look into a system based on the SAMP-T missile system produced by EUROSAM and determine the common needs of all three countries. 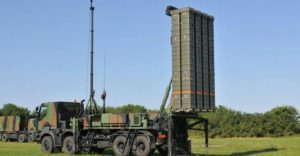 Turkey signed an agreement in early 2018 for an 18-month long study to determine the needs and priorities for the potential joint production of an anti-ballistic missile system. The works are planned to be finalized at the end of 2019.